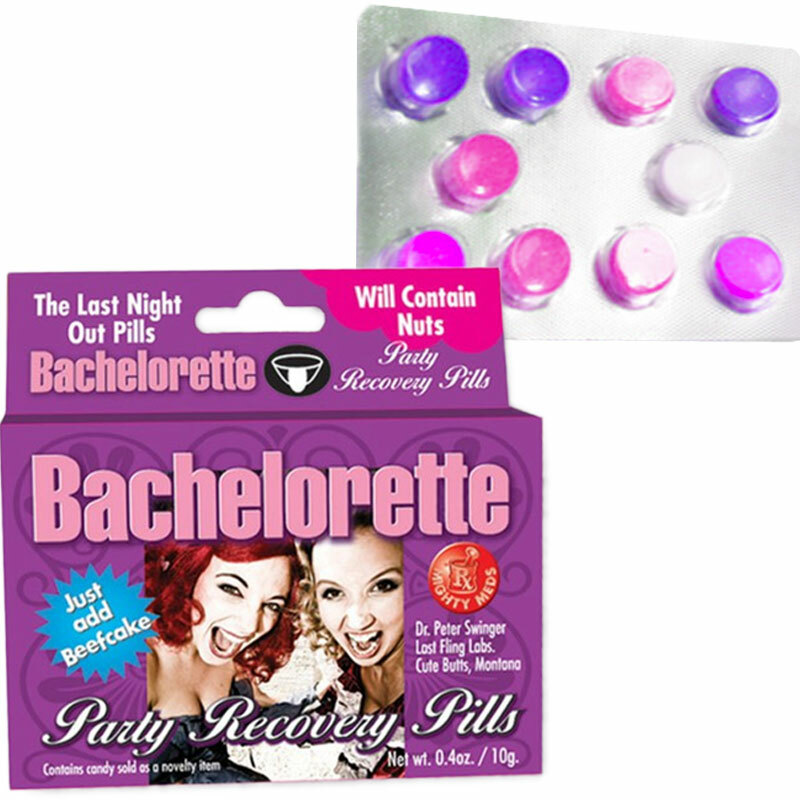 The Bachelorette Party of a lifetime is almost impossible to recover from but you needn't worry with these Bachelorette Party Recovery Meds. Take two of these at a time and you'll be regular, professional woman in no time. Vivid flashbacks of beads, shots, dancers, and flying cash are part of the recovery process.